As GDC arrives there is always big suspense! What new games or new solutions will be announced? All the companies in the industry make sure to align their key announcements around GDC. This year, the convention hit a record attendance of 29,000 industry professionals according to gamesindustry.biz! Here comes a quick recap of some of our favorite news released on mobile gaming the past weeks. A cloud gaming service that lets you stream games instantly across laptops, desktops, TVs, tablets, and phones. With the new Stadia Controller which connects via wi-fi will allow you to enter a game play and allow you to move in the game from one device to another, embracing a full cross-platform play. Read more here. Fits right into our game studio at the office. Workplace team, two please… once they are released. Epic Games announced a total fund of $100 million that will not only be granted for game development but also film and television projects, enterprise and education initiatives, as well as tools and open-source development projects that are beneficial for UE4 users. Without any strings attached, you can apply for a grant between $5000 to $500,000. Free money, why not! Read more here. Unity announced a partnership with the Chinese gaming giant Tencent to help mobile game developers publish games in China. The partnership will allow Unity licensees to use Tencent’s cloud computing services which will expand the opportunity for mobile growth in the Chinese market. A market we’re very excited about! Read more here. Congratulations to Mountains studio for winning the best mobile game award for Florence! It is a beautifully designed game with a female main character and a relatable story about life and love. We can’t wait to see what might come next. Read more here. 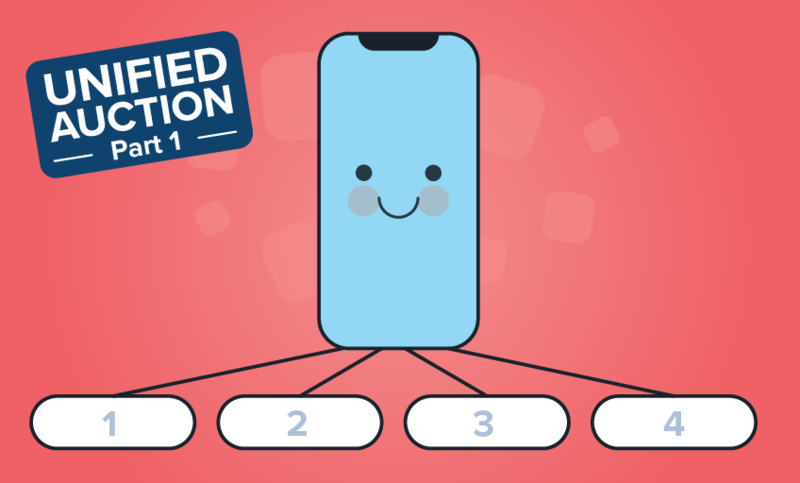 A few days before GDC we released our manifesto on Unified Auction! 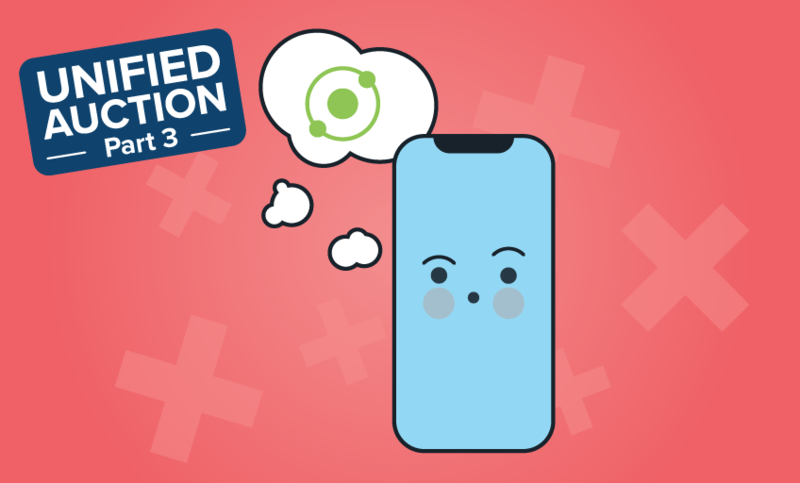 While header bidding and unified auction was a topic at last year’s GDC as well, we believe this year will truly mark the year of bringing header bidding on the web to unified auction on mobile. Check out our Unified Auction Manifesto announcement and subscribe to our newsletter to stay up-to-date with some exciting news to come. 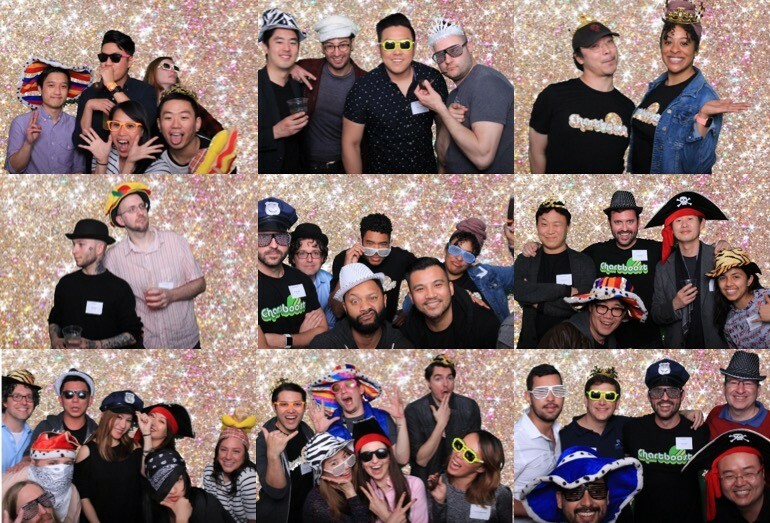 Finally, we had the pleasure to host over 150 guests at our new office in San Francisco! Thanks to everyone, team members, customers, partners and friends who joined us for a Night in the Heights! 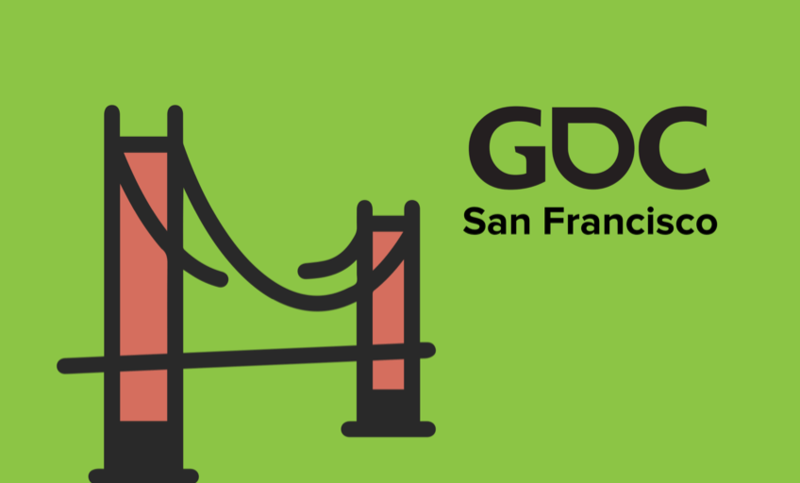 If you missed us at GDC, schedule a 1-on-1 meeting at one of our other upcoming events here!